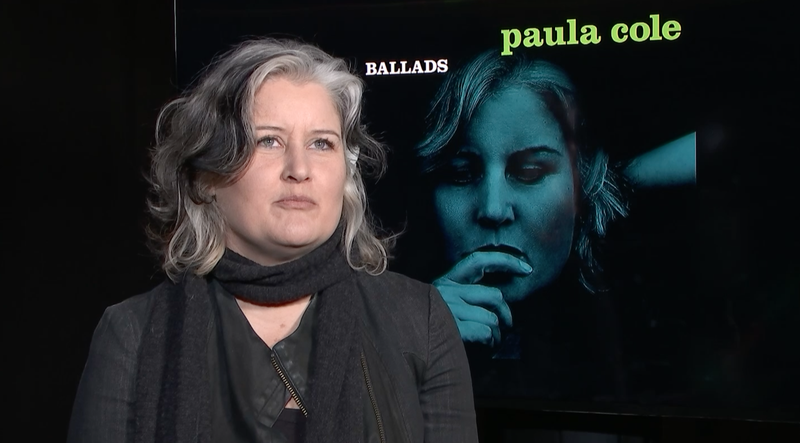 NEW YORK (AP) — Twenty years ago, Paula Cole heard her name called, went up to the stage and took home the Grammy Award for best new artist. It was an amazing achievement on a night that turned out to be quite complicated. The then-30-year-old met her idol, Aretha Franklin, and sang her hit “Where Have All the Cowboys Gone?” in front of millions. But she also felt misunderstood and uncomfortable in the spotlight. Cole shocked some people by raising her middle finger and beatboxing during her performance, and triggered jokes for daring to bare armpit hair. All these years later, that Grammy isn’t her favorite accomplishment. That would be her daughter, Sky, now 16. And her fans, who have stayed loyal, funding her last two albums via Kickstarter. Her story is a cautionary one for anyone thinking that winning one of music’s most coveted awards solves everything. 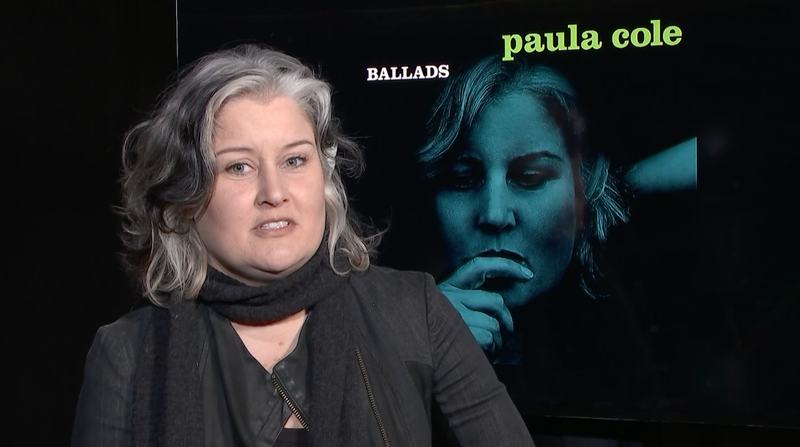 The Berklee College of Music-trained Cole is now touring to promote her album “Ballads,” a collection of 20 jazz covers primarily from the 1930s-1960s. It honors her dad, a bass player in a polka band, and it also allowed her to go back to her roots. Her “Where Have All the Cowboys Gone?” — a wry, ironic study of gender stereotypes — had been incorrectly seen by some as nostalgic and anti-feminist. Her flipping the bird onstage was a sign that she was firmly in satire mode but it also underlined her discomfort that night. “I was a very dark horse — self-produced, definitely very progressive and left,” says Cole, who took home best new artist honors, beating boy band Hanson, singers Fiona Apple and Erykah Badu, and rapper Diddy. In the aftermath, Cole faced a backlash and her manager complained that sales of her music plummeted. Jay Leno made a Paula Cole doll with rotating armpits to shine his shoes with. Cole took eight years off to raise her daughter, who was born with severe asthma. Cole re-emerged to a changed musical landscape, but with her determination to remain independent intact. She looks back and realizes she probably never really belonged on the Top 40 charts. Cole has returned to the Berklee College of Music in Boston as a voice teacher, offering classes that quickly oversubscribe. Anne Peckham, who chairs the voice department, calls Cole a beloved teacher who is known for her generosity. Cole even offers her most talented students the chance to open for her when she performs. Cole says she learns from her students as much as they learn from her. She feels a responsibility to expose them to the pioneers. One of those masters is Bobbie Gentry, one of the first female country artists to compose and produce her own material. She covers Gentry’s “Ode to Billie Joe” on her new album. Cole remembers hearing Gentry when she played her parents’ albums as a kid, and the more that the adult Cole dug into Gentry’s past, the more she found parallels.